Exergy makes reliable, modified CP3 pumps. 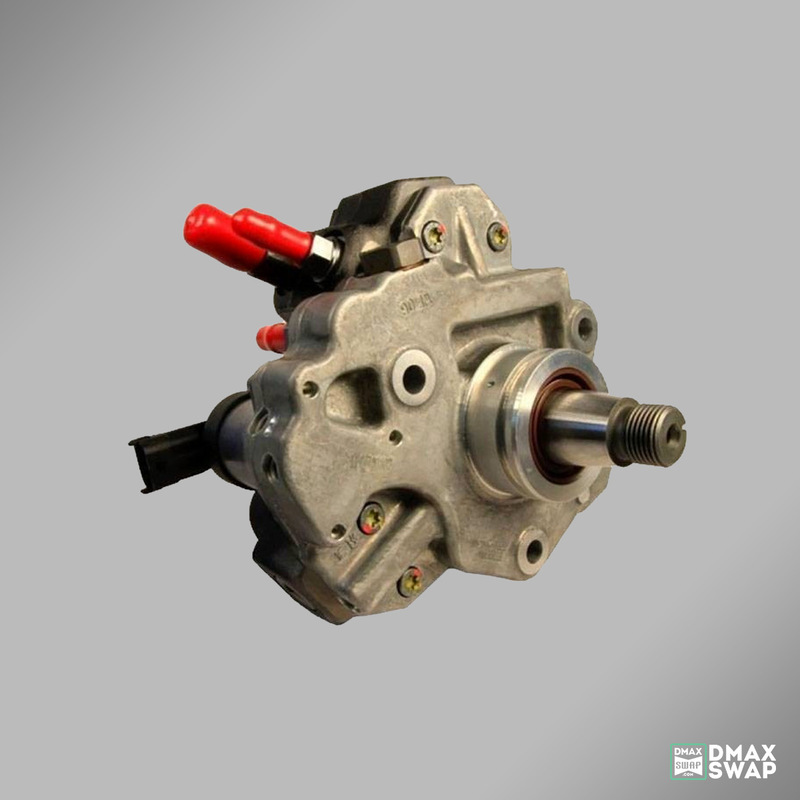 This stock pump has the same output up to 3000rpm as the stock unit but the higher you go past 3000rpm the more gains you will see. At 4000rpm it produces nearly 1LPM more which is nearly a 33% increase! The 10mm stroker pump offers even more fuel delivery. 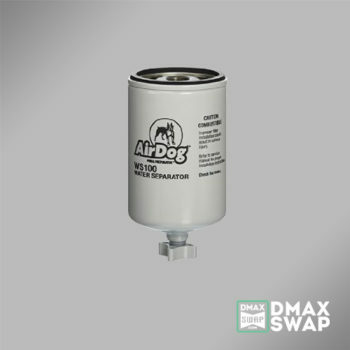 * Primary Fuel Supply Requirement For Max Pump Performance: 150 GPH @ 8‐10 psi Per Pump. 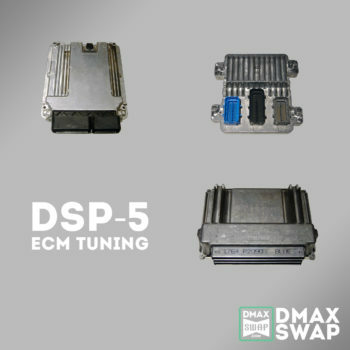 ** LML applications require a CP3 adapter to convert cp4 to cp3.